Welcome to Okanagan Tree Removers in Penticton BC. We offer professional and affordable tree removal services throughout the South Okanagan including Summerland, Osoyoos and Princeton. We work with every indigenous species including pine, spruce and fir trees. We can even move your hot tub! We are a local team of five with over ten years of experience in this business, and we do a lot of contract work for large companies. With our fleet of heavy equipment, we can remove dangerous trees, manage large tree cleanups caused by disasters, or remove just one tree from your backyard. 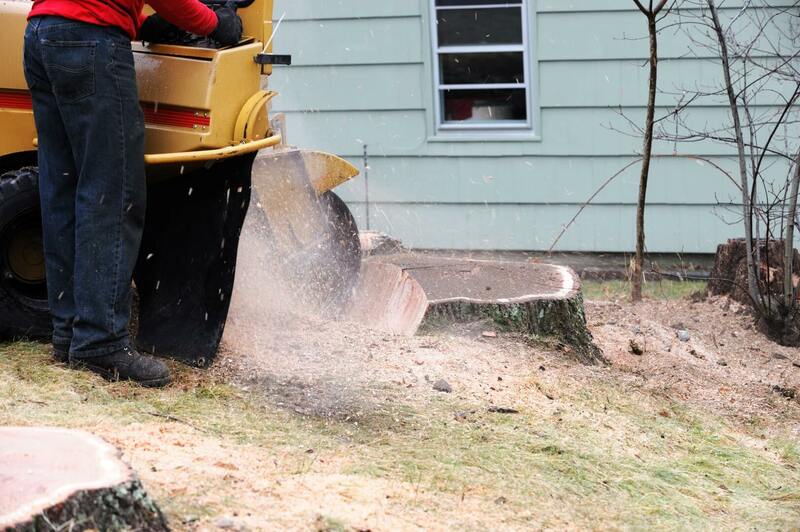 After tree removal, we grind the stump and clean the area of debris leaving your property looking its best. 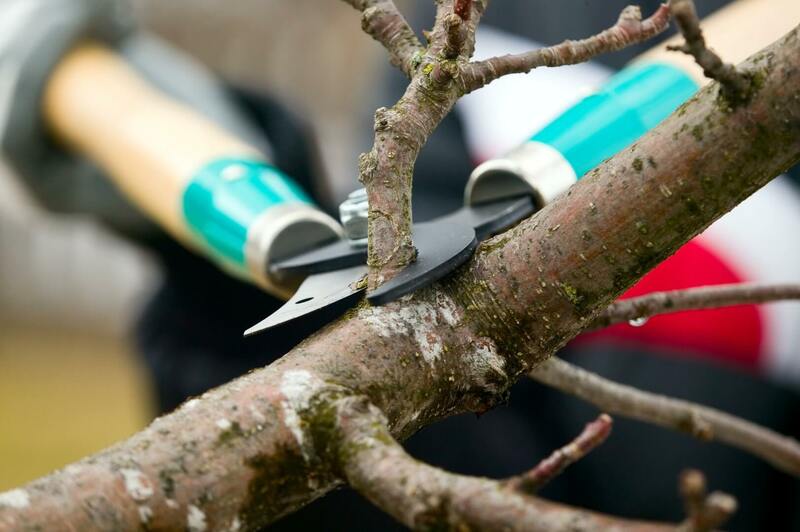 We Remove Hazardous Damaged Trees for Commercial and Residential Customers We remove and prune indigenous trees, and invite you to call us if you see large damaged branches so we can remove those for you. Falling branches are a safety hazard and our number one goal is to make sure you are safe by removing trees or dead and damaged branches. Hot Tubs Moved: If you need a hot tub moved, we can lift it into place on your deck for you. © 2019 InfoTelMultimedia.ca - InfoTel.ca - Okanagan Tree Removers - All Rights Reserved.